Mr. 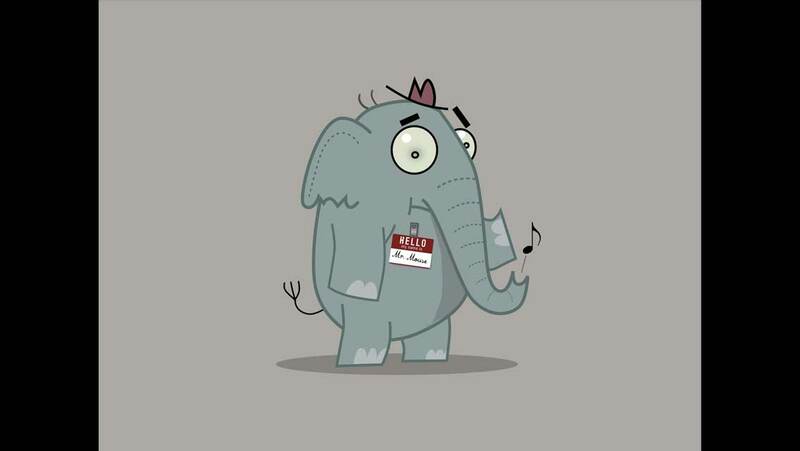 Elephant & Mr. 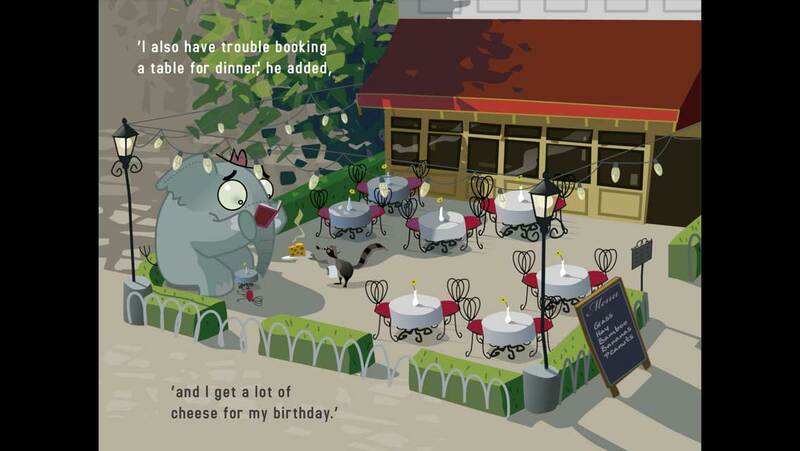 Mouse is a delightful interactive storybook that hits all the right notes. Mr. Elephant & Mr. 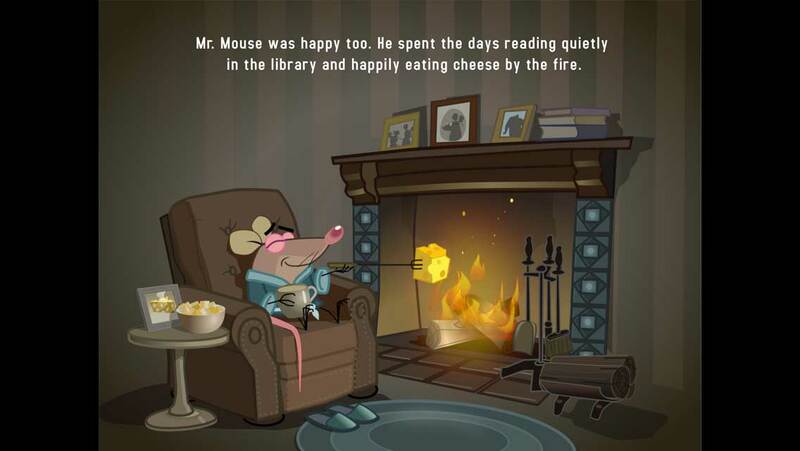 Mouse is an awesome digital storybook app with great illustrations and animations. This unique story is one children and parents will fall in love with and will likely read over and over again. Mr. & Mr. has a quirky story line to make anyone chuckle. Mr. 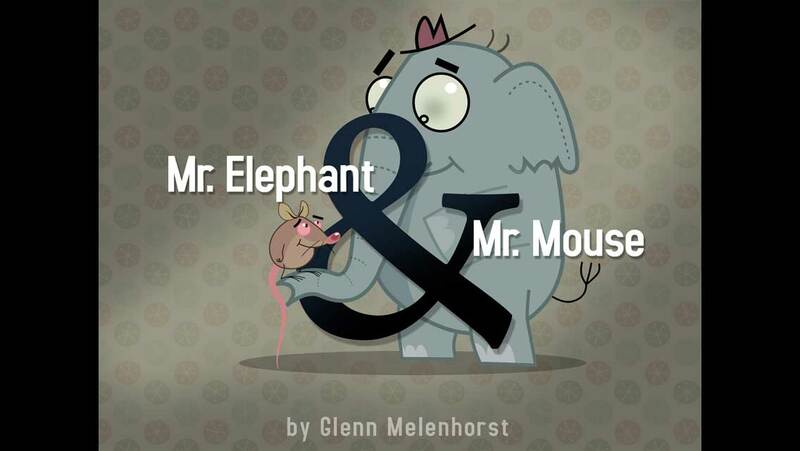 Elephant and Mr. 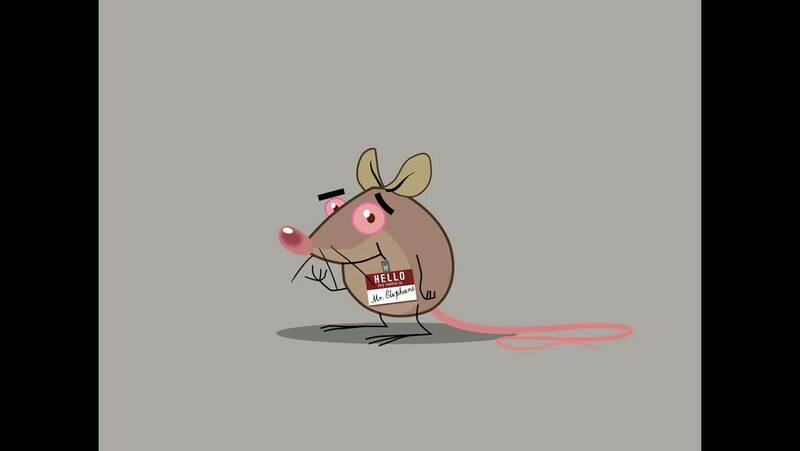 Mouse aren't happy with their names and jump at the chance to swap - but is the grass always greener on the other side? Bright, bold and interactive, this third book by Glenn Melenhorst and Jellybiscuits continues their tradition of designing quirky children's stories designed and written for children and adults alike. Voice reading by the author of the book, Glenn Melenhorst, with word-by-word highlighting. Word-by-word narration - touch a word to have it read to you. Automatic page turn option to have the whole book read to you, alternatively reads to you as you turn to follow your lead. High quality sound and motion. What It Means To Be Global?